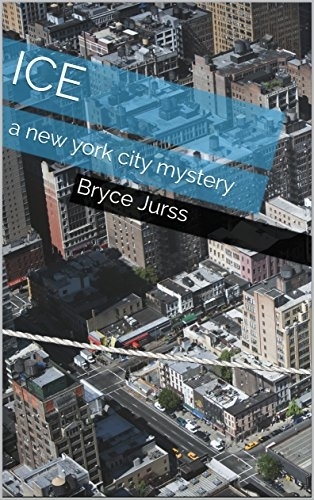 Dive into the world's of Bryce Jurss through his books: ICE and happen. A frosty mystery in New York City. Christmas Tree Farmer and a Pop Star. Will Detective Lewis solve the case? Indulge into this collection of vignettes and embrace the pain, joy, sorrow, successes of life. Just let life happen.